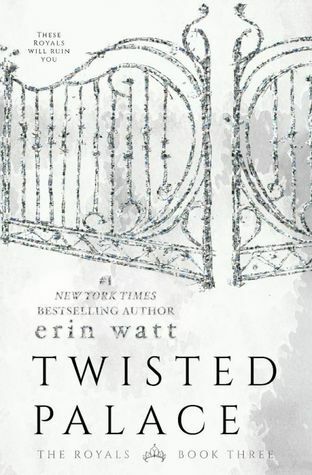 In celebration of Twisted Palace being released, I decided to highlight this awesome series by Erin Watt. 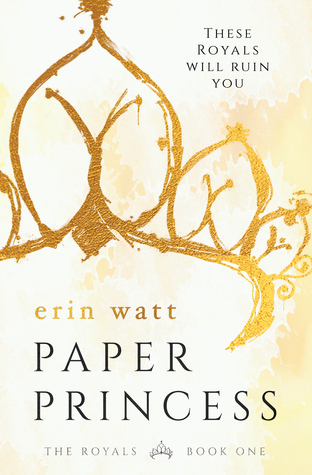 Paper Princess was originally recommended to me by a friend, and it sucked me in from word go. I think it’s really hard to find series that are consistently as good as the first book, but this one definitely is! A huge recommendation from me if you like a good romance. 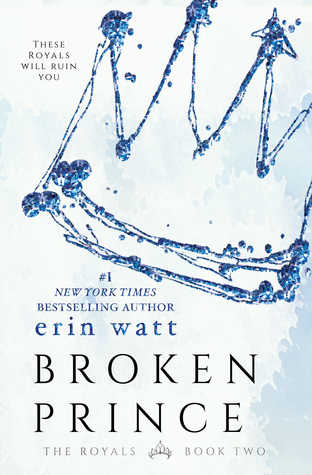 This entry was posted in Book Recommendations, Book Reviews and tagged 5 stars, book review, contemporary, crime, erin watt, new adult, romance, the royals. Bookmark the permalink.